In the field of business, promoting and marketing performs an essential role in the success of all organizations. Entrepreneurs spend primarily in marketing campaigns as well as making their services or products recognized by common individuals and prospective buyers as well. Among the best and economical means to advertise a business would be to use a distinctive and an attention grabbing business card. 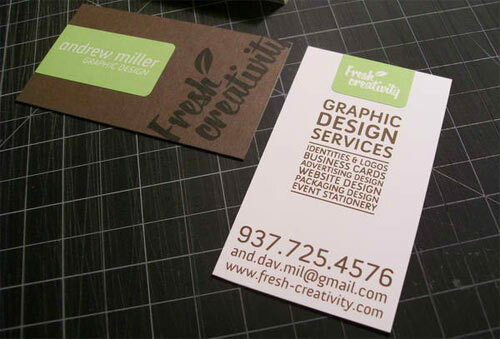 A small business card is capable of doing a lot for your business. It can increase your firm’s revenue simply by giving it to individuals who would probably show an interest in having a business with you. Therefore, it is recommended specifically for entrepreneurs who are a newbie to create a business card to quickly give away to prospects. Your business card could inform the consumers as to what products or services you are providing. 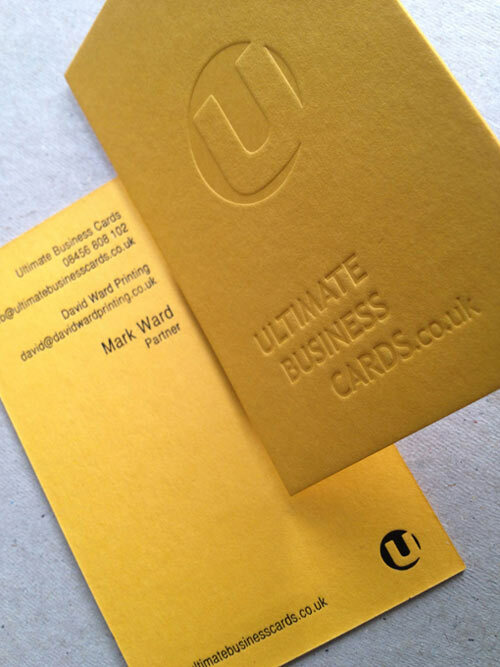 If your business card is nicely structured and is detailed, the person you have handed it to is going to have a notion that your company is efficient at delivering an excellent service. In today’s post, we are going to showcase a new compilation of typography business cards which inspire you to produce a beautiful design. 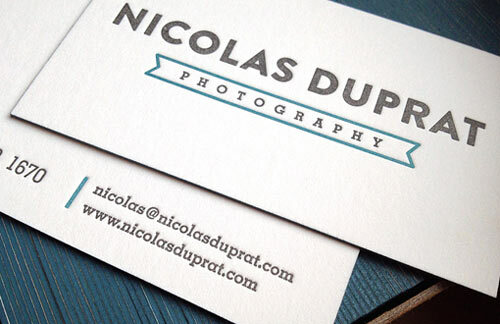 Typography business cards make use of typography as the only design element. 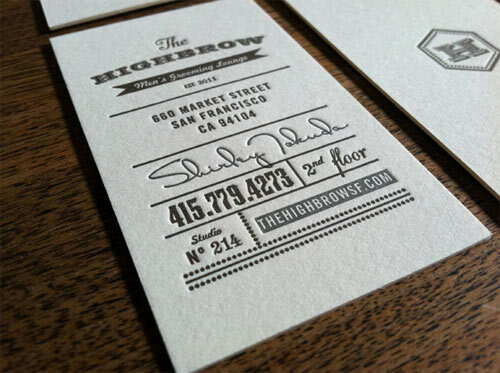 Here is 40 New Collection of Beautiful Typography Business Cards for your inspiration. 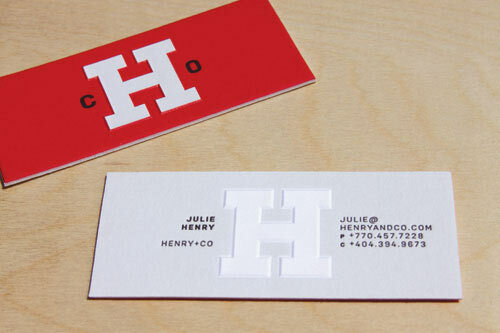 Check out this list to come up with great ideas on how to make a creative typographic business cards. 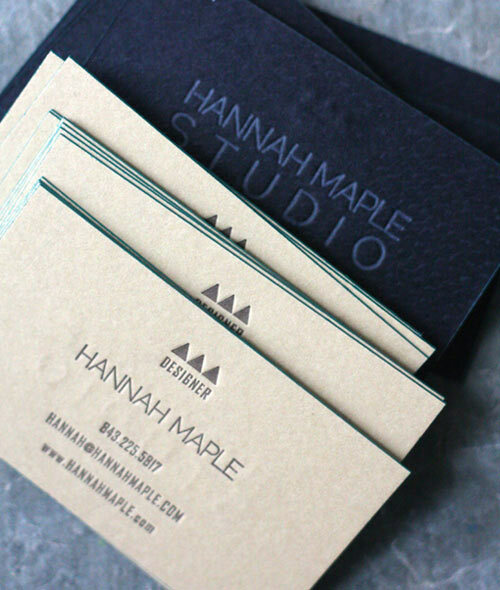 We hope that you will be inspired to create your own or redesign your business card after browsing this selection. Have fun! 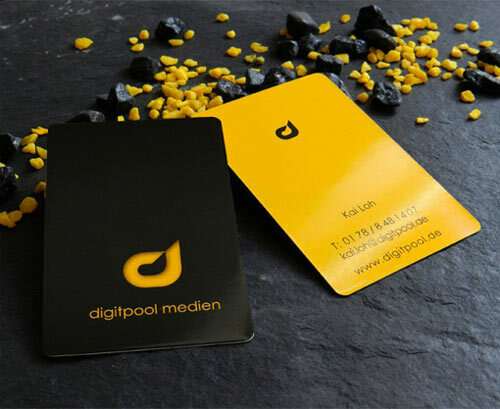 A business card designed for Kai Loh from Digitpool Medien. 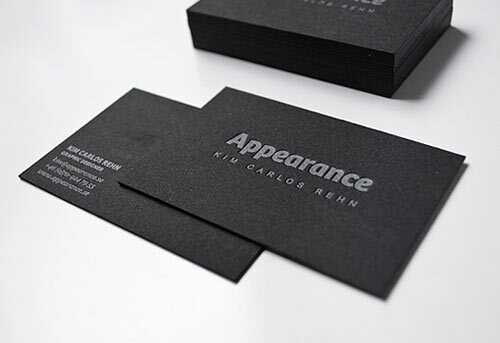 A black letterpress business card designed for Appearance. 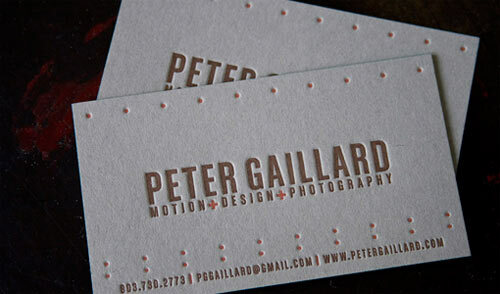 Cool business cards created for Peter Gaillard . 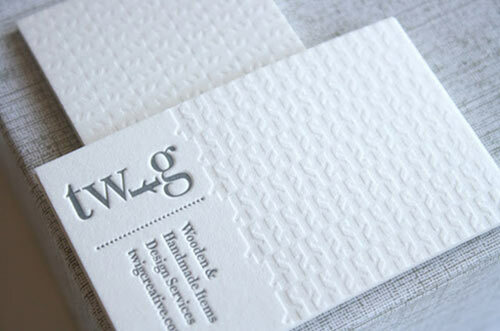 A clean and white letterpress business card designed for a boutique shop specializing in children’s toys. 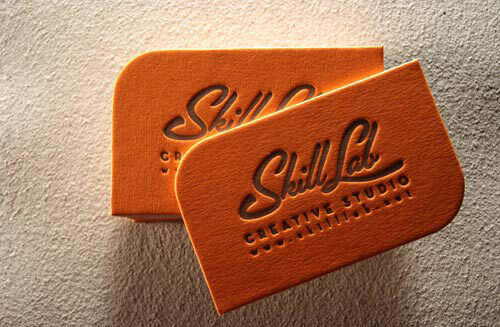 Bold orange letterpress business cards designed for Creative Studio Skill Lab. 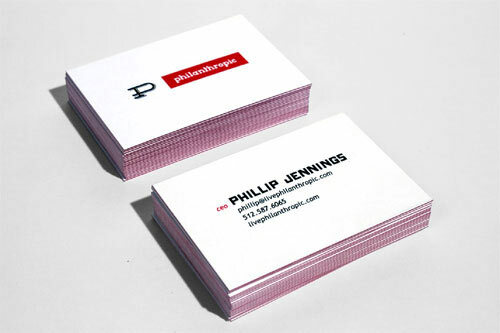 Business cards designed for a NYC based creative agency. 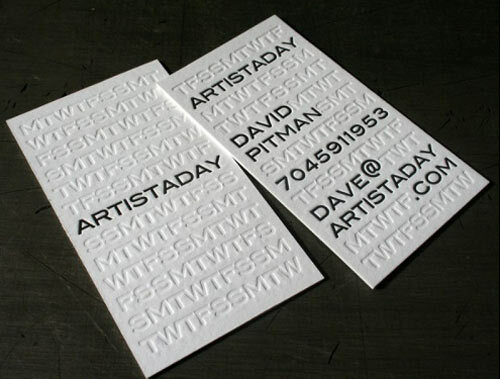 Business cards designed by David Ward. 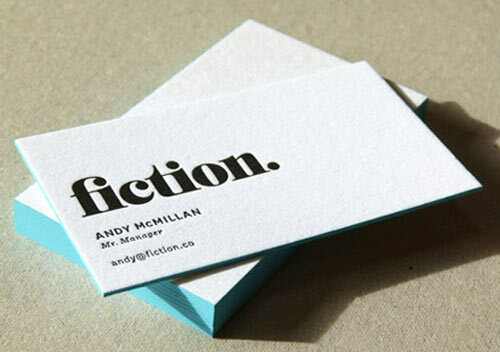 A set of edge painted business cards designed for Andy McMillan. Business cards designed for a photographer. 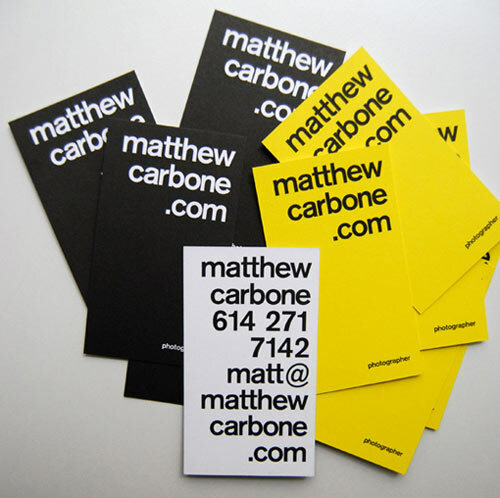 Simple business cards designed for Matthew Carbone. 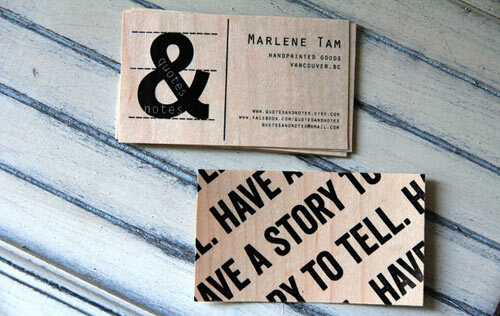 A set of double sided wood veneer business cards. 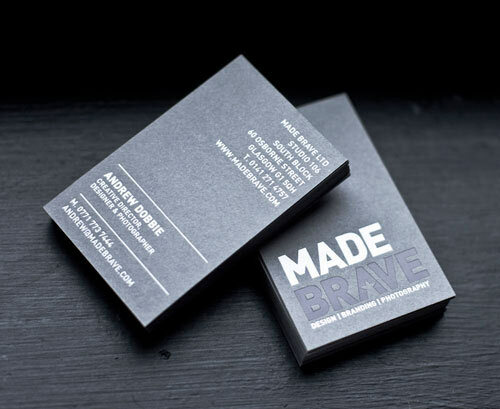 Business cards created for At Media. 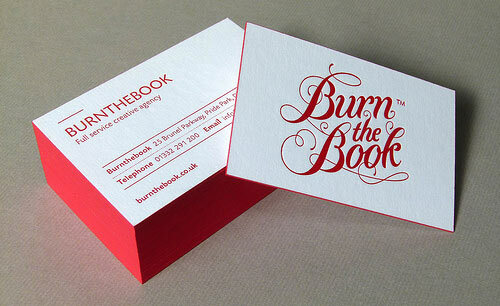 Business cards designed for a creative agency. 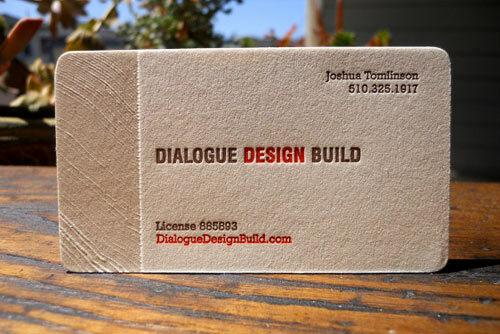 A business card made for Dialogue Design Build. 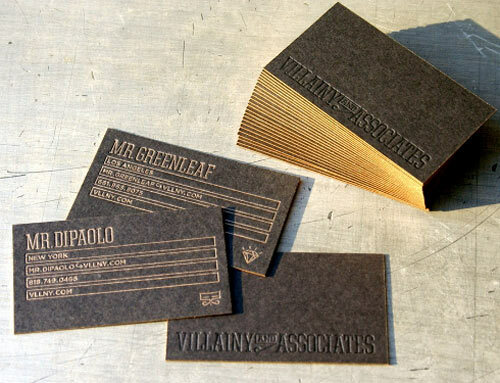 Business cards designed for Villainy and Associates. 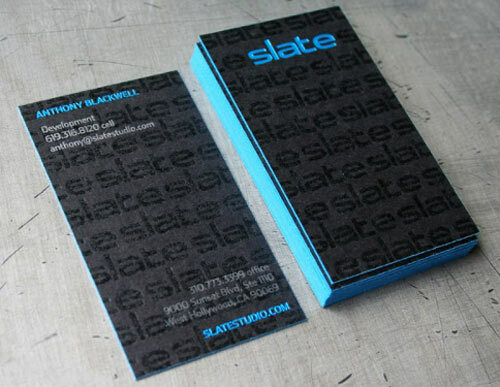 Business cards designed for Slate Studio. 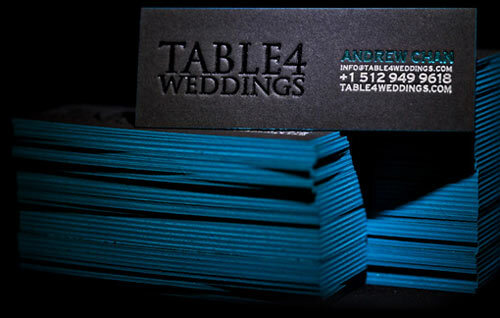 Clean business cards created by 485 Inc.
A set of black business cards in which the edged are painted with blue. 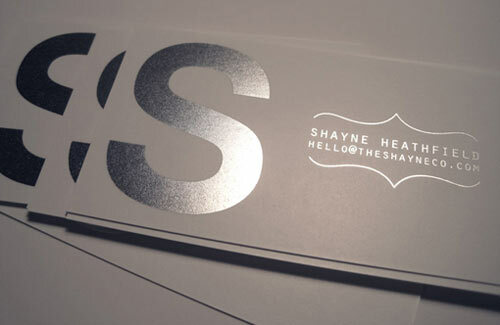 Business card designed for The Shayne Co.
A business card created for for a local DJ. 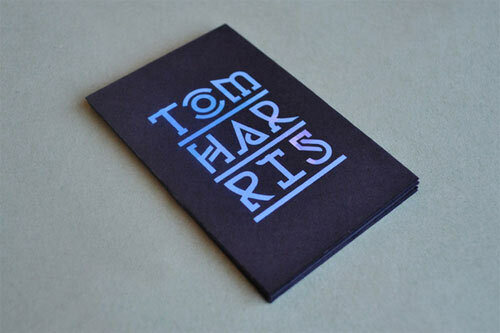 A business card designed by Arijana Misic-Burns. 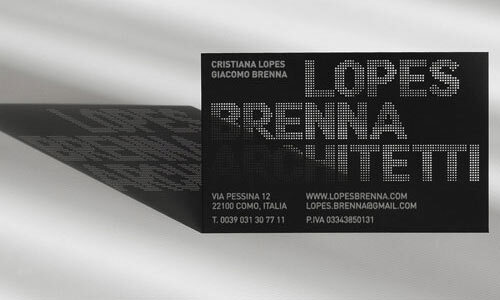 A business card designed by Lionel Ferreira. 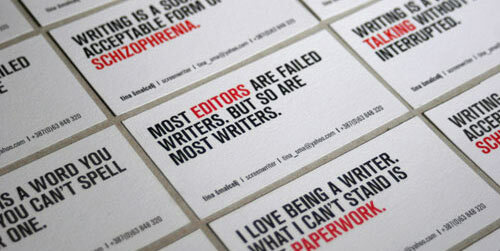 Business cards created for an advertising company. Business cards made for an apparel company. 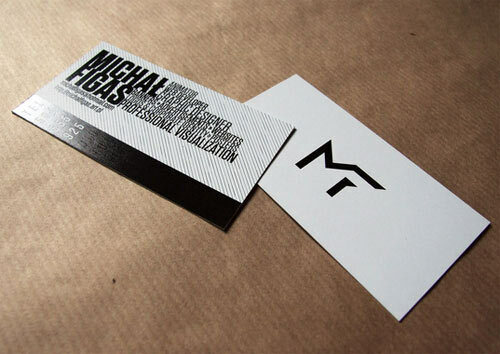 A business card printed on a satin paper. 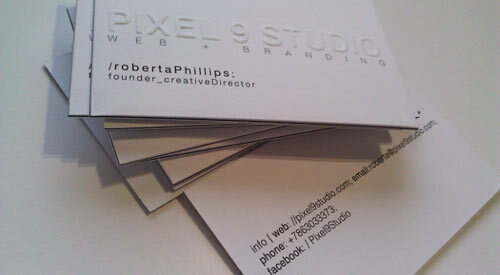 Business cards designed by FIBA Design. 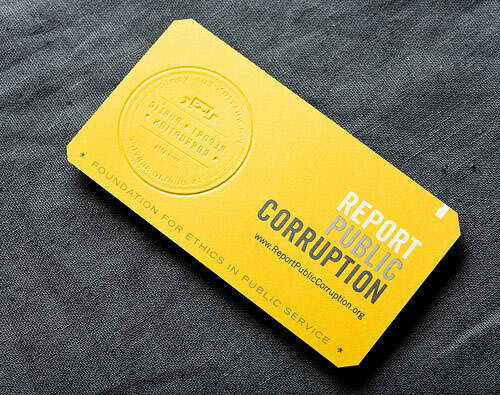 A business card designed for an official website of the Foundation for Ethics in Public Service, Inc.
A business card designed by Ian Vadas. 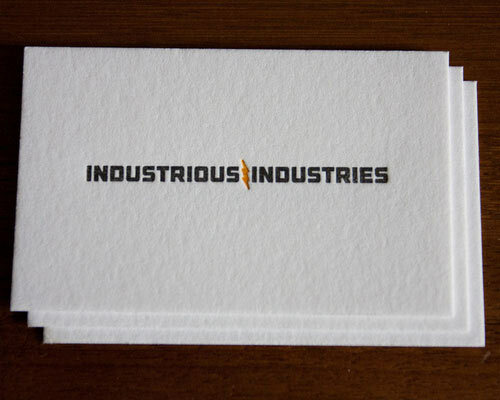 A business card designed for Alan & Adam of Industrious Industries. 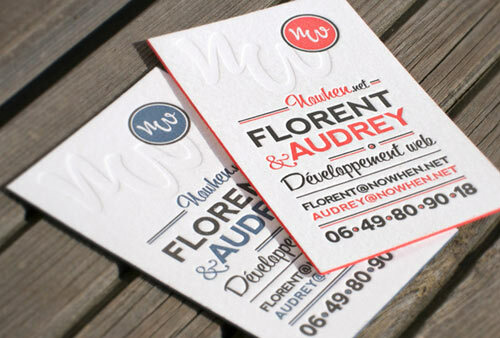 Business cards designed by Milena Janicijevic. 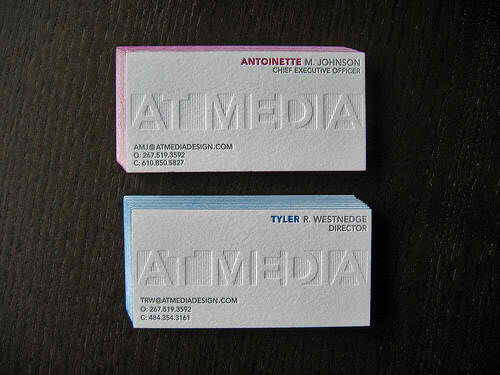 Business cards with white matt foil on on side. 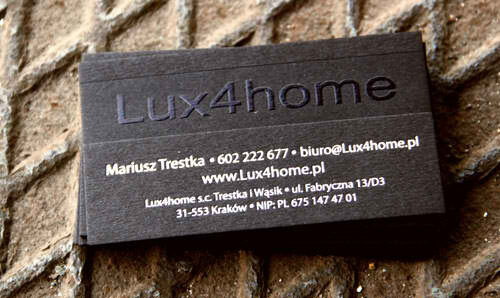 A business card designed by Piotr S.
Business cards designed for the owner of a photography studio. 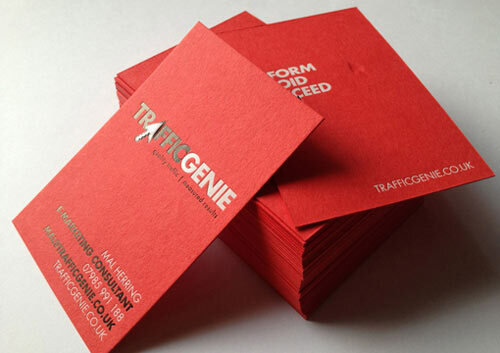 A bright red business card designed for TrafficGenie. 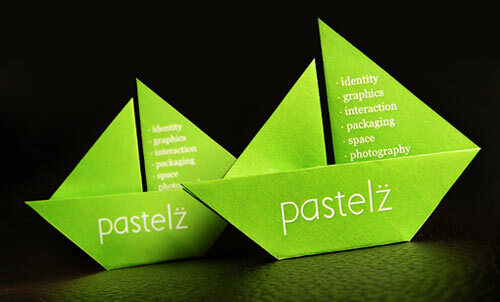 Origami business cards crafted by Pastelz. 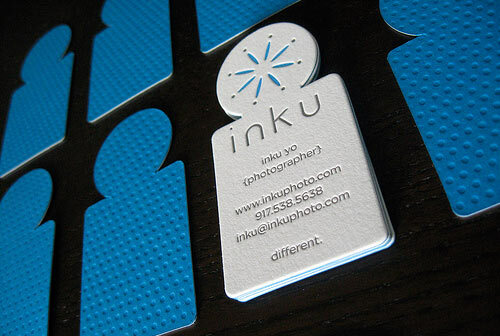 A business card designed for Inku. 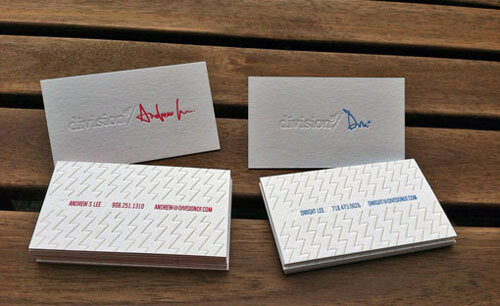 Business cards designed by Boris Forconi. 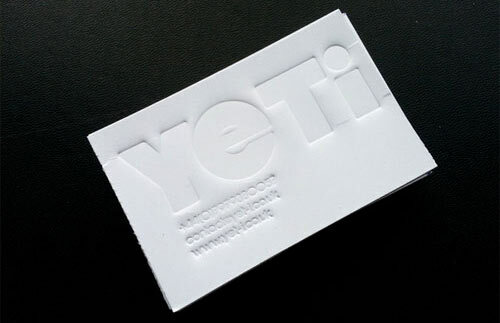 Black and white embossed business cards created for Pixel 9 Studio. 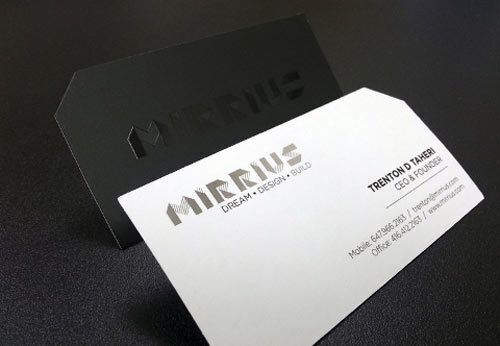 Business cards created for Mirrius. Which among the typography business card designs in this collection was able to catch your attention? We would like to hear your responses in the comment section below. 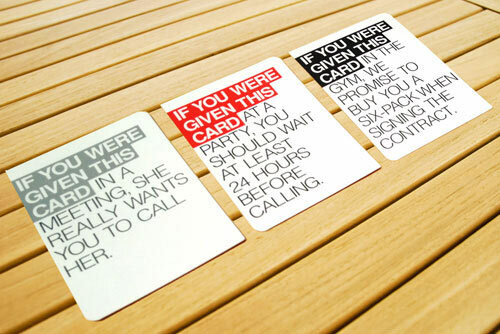 I will want to put my name on these cards! !